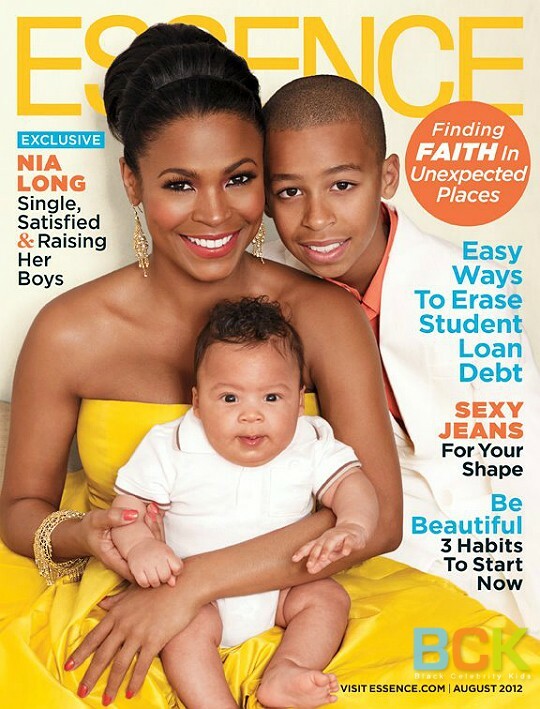 Nia Long Essence Magazine Cover With New Baby [Photo] — Actress Nia Long is on the cover of the upcoming issue of Essence magazine and has responded to critics about life as a single mother. The 41-year-old actress who has starred as actor Will Smith’s girlfriend in his hit television show, “The Fresh Prince of Bel Air,” has two sons and explained that she is in no rush to walk down the aisle with her partner, basketball player Ime Udoka. “Marriage is not a priority for me,” said the “Soul Food” star in the August edition of the magazine. “I’m not saying I’ll never do it, it’s just not where we are as a family,” said Long in an excerpt of the interview on essence.com.